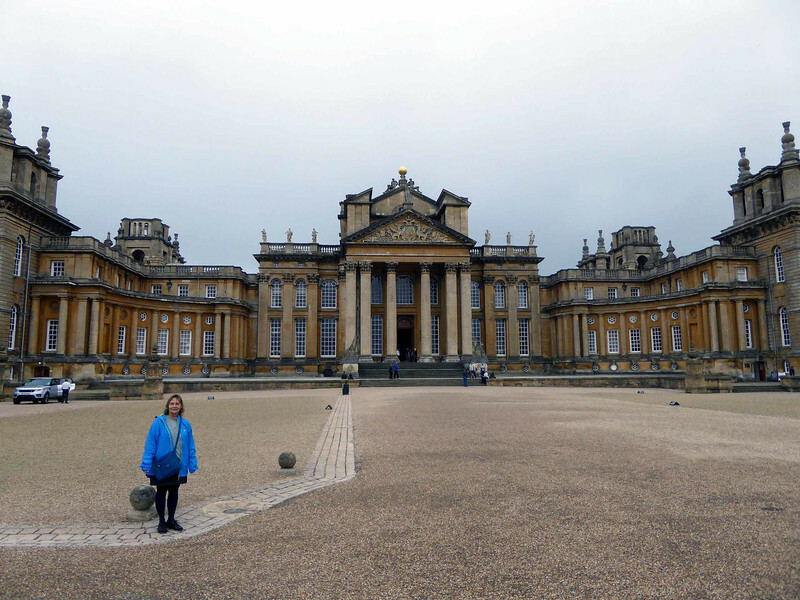 Blenheim Palace is truly impressive. It is fronted by the two wings that you see in the following photographs. Following the palace's completion, it became the home of the Churchill, later Spencer-Churchill, family for the next 300 years, and various members of the family have in that period wrought various changes, in the interiors, park and gardens. At the end of the 19th century, the palace was saved from ruin by funds gained from the 9th Duke of Marlborough's marriage to American railroad heiress Consuelo Vanderbilt. The exterior of the palace remains in good repair.